Watch out for these Do’s and Don’ts of E-commerce Business before you start. E-commerce, in simple words, is selling the products and services over the internet, and the fastest growing segment of our economy. It allows even the tiniest business to reach a global audience with its product with a bare minimum cost. Have you ever given a thought if an e-commerce website is right for your business? how to set up an online store, tips for developing a successful online business, how to manage search engine placement. So let's get started. There are essentially three segments of E-Commerce you should be familiar with. The First one is, Online Shopping or Business to Customer (B2C) is the most well-known segment. The second one is Business to Business (B2B) where businesses sell to other businesses or wholesalers. The third one is the growing segment, Consumer to Consumer (C2C). There is also this important question you need to address before starting your online business. Is an ecommerce website right for your business model? 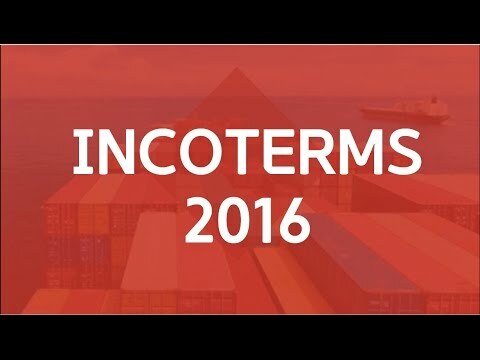 INCO TERMS are very important and these are needed to Trade Goods Overseas.Without knowledge of these terms, the sellers or buyers might not be able to communicate in same terms. Let us try to understand what is the difference between Ex Works and FOB terms. It's very simple: What does Ex-works mean? Ex-Factory. Ex-factory price means, the selling cost of goods at seller's factory location. Any other expenses from the factory of the seller to buyer's location have to be borne by the buyer. So the responsibility of getting goods from the seller’s factory is with the buyer. 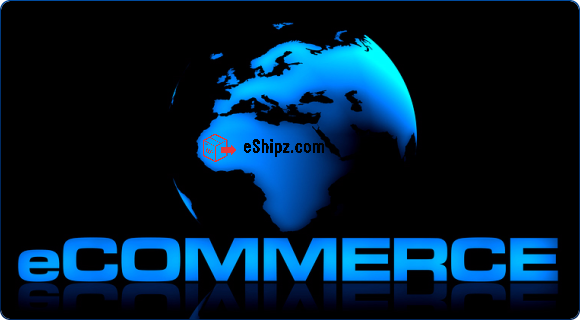 Here the buyer appoints a shipping/ logistics and freight forwarding company to collect goods from the seller’s factory and then bring/ship to the buyer's place including insurance of goods. Union Budget of 2017 marks starts of the new era for Rural development and Logistics. A lot of new initiatives has been taken and new projects were announced which might help in streamlining and making logistics more efficient. Currently, India spends 14 % of its GDP on logistics which is much more compared to developed countries i.e. 8 %.With booming e-Commerce Industry, Indian Logistics market is expected to reach $307 bn by 2020 and there are ample opportunities for everyone in the industry. Below are the focus points of Union budget and are related to logistics Industry. Infrastructure:-24 lacs crore has been allocated to Transportation Industry of which 1 lac crore will go to Railways for infrastructure improvement and 64,000 crores for building Highways. When it comes to retail, no other sales channel is growing faster than e-commerce sector. Convenience, Price comparison & home deliveries have added value to booming online retail Industry. The fastest growing e-commerce market is India & China. 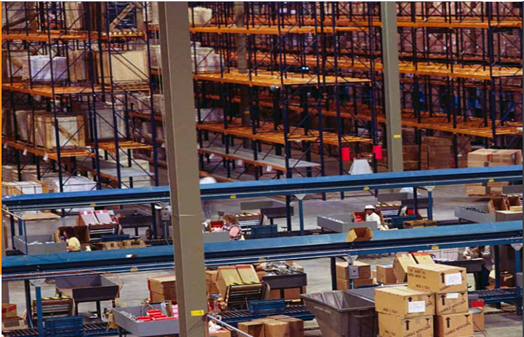 Faster delivery requirements from customer side & Cost cutting targets of E-commerce companies have given rise to the Various Fulfillment center. Strategically companies are looking to build bricks behind every click. RECEIVED A DAMAGED PARCEL? WHAT TO DO NEXT....?